This is post number 14 in the series “31 Days of Ghostbusters,” a celebration of the franchise’s return to the big screen. (Today's post also appears on Gnome Stew, the best damn gaming website anywhere. I'm posting it here for continuity, but I suggest you read it on Gnome Stew. It's prettier there. The Ghostbusters RPG (which we talked about recently) may be dearly departed, but it lives on in spirit. Elements from Ghostbusters have made their way into later games, either in the form of game mechanics, philosophy, sense of humor, or subject matter. Here are some of the games that were either inspired by Ghostbusters or that enable you to bring similar themes and activities to your gaming table. In some, you bust the ghosts; in the others, you ARE the ghost. Please note that we can’t cover every ghostly game, so if we didn’t mention your favorite, please sing its praises in the comments! The introduction to InSpectres tells us that the game is loosely based on two things: Ghostbusters and reality TV shows. Like Ghostbusters, InSpectres is a rules-light design: a character has four skills and one unique talent; everything is driven by a few 6-sided dice; and the whole shebang is contained in one 80-page digest-sized book. It’s also got ID badge character sheets and “Cool dice.” The reality TV angle comes in with the game’s use of Confessionals, which are mini-scenes in which one player gets a moment to address the “camera” individually. One of my favorite things about this game (which I’ve repurposed for my Ghostbusters campaign) is the franchise dice concept, providing a pool of dice that the group can earn and any individual can spend. 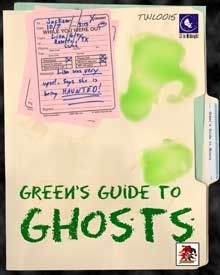 Green’s Guide to Ghosts is a ghost-hunting setting book for Savage Worlds. (A version for d20 is available, too.) The book is presented and narrated by Jackson Green, a professional ghost hunter who tells it like it is. Green’s Guide aims for coverage that is thorough rather than minimalist (not that this is a problem, considering Savage Worlds isn’t overly complicated), and offers a comprehensive selection of ghost hunting rules, equipment, and character abilities. One unique thing about Green’s Guide to Ghosts is its use of seances; in addition to providing rules for holding one in-game, Green’s Guide also gives the GM advice for staging seance scenes in real life. I’m also fond of the book’s comprehensive lexicon of paranormal terms, from ABE to Zener Cards. This is by far the newest game in the list, because it came out just this week! vs. 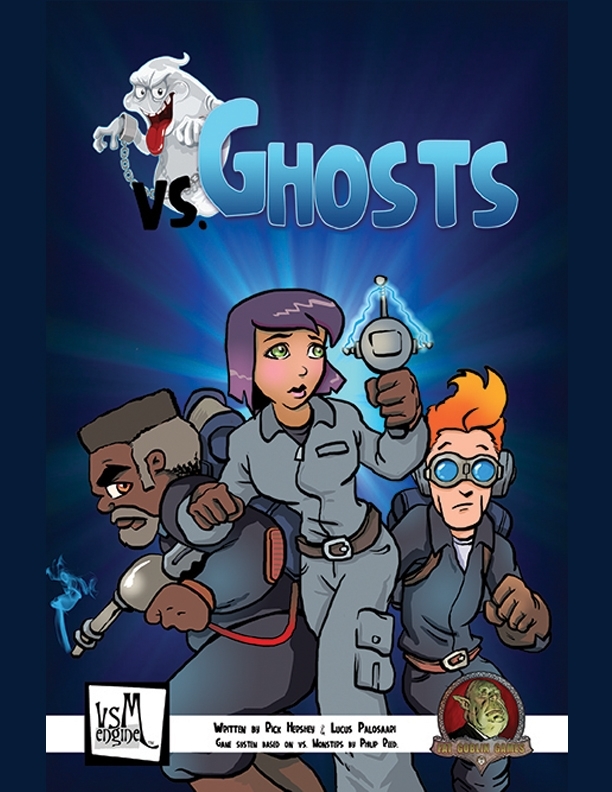 Ghosts is a rules-lite ghosthunting game featuring five attributes, a simple character sheet, and a Ghostmaster. Sounds like just what we’re looking for! Based on vs. Monsters—an even shorter product created as part of the 24 Hour RPG project—vs. Ghosts also features ghosthunting gear, ghost rules, and a well-illustrated section of sample ghosts. The fourth game in White Wolf’s World of Darkness, Wraith let players cross over to the other side and play as ghosts. 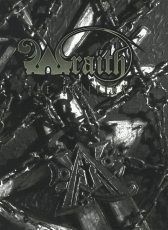 Like the other World of Darkness games, Wraith provided character choices that encompass different types of fictional representations, so your ghost might the kind who can possess people, or haunt a location, or manifest physically, or enter the dreams of mortals. A unique element of Wraith is the fact that each character has a Shadow, which is the dark side of that character, controlled by another player! 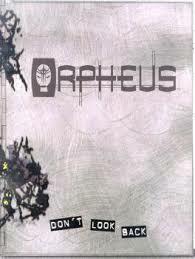 Orpheus was another World of Darkness game, published after Wraith, though the Orpheus line was designed as a limited release of six books. Player characters in Orpheus could be ghosts, or they could instead be living people with the ability to enter the spirit world. Players in this setting use their spectral abilities (which are reminiscent of those in Wraith) to investigate and confront ghostly threats. 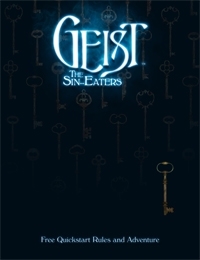 After White Wolf rebooted their World of Darkness in 2004, they published another take on the ghostly experience called Geist: The Sin-Eaters. Players are not exactly ghosts; they are the titular Sin-Eaters, and each Sin-Eater is spiritually tied to a ghostly being called a geist (an aspect of death). I like the fact that in Geist your character’s cause of death has a mechanical effect, such as the type of geist that’s drawn to you, and the kind of powers you can use. Like its older brothers, Geist had powers aplenty, plus atmospheric details like fetters and ectoplasm and haunts. Geist was a limited-run series, consisting of the core book plus a Book of the Dead. The record for “ghostly minimalism” (surely that’s a thing?) has a new champion in the form of Beyond, a two-page pay-what-you-want RPG. (And one of the pages is the character sheet!) As you might expect out of such a length, Beyond is strongly story focused. The game rotates the role of GM (called “Entropy”) between players, changing every scene. The to-the-point rules include a dice pool of red, white, and blue six-siders plus a list of simple but classic ghostly powers. There’s not much story guidance here, but if you and your players like taking a basic idea and improvising off of it, this game is a spooky place to start. (Er, spooky in a good way.) And if two pages is just too much reading for you, the designer also offers a lite version of the game called Unfinished, weighing in at 150 words. Have you played any of these ghostly games? Or do you have others to recommend? Are you running a new (or old) Ghostbusters inspired game using another system? Let us know below!